Omega Airline Software, Inc. has hired three new Business Application Specialists to support its nearly 20 customers across the globe, consisting of international, national, regional, and charter/business operators. The Business Application Specialists will serve as the liaison between Omega and its customers providing technical support and training to the users of our advanced maintenance planning and scheduling software. Growing up, Anson was fascinated with all things aviation. This love of flying led him to Civil Air Patrol and Army Aviation. He spent over 22 years in the US Army as a helicopter mechanic and crew chief with an extensive background in aviation maintenance and maintenance scheduling. He completed numerous overseas tours while serving this country, including deployments to Bosnia, Iraq and Afghanistan. He has logged over 2000 flight hours and is the recipient of the Bronze Star Medal. Anson retired from the Army in 2013. Anson is a true native Texan and is quick to claim it. He was born and raised in the DFW area, is a graduate of Garland High School, and currently resides in Midlothian, Texas. He is married to Heather, and they have one son, Jayden, who is attending the University of North Texas in Denton and majoring in music education and music performance. "I am very excited to be a part of the Omega team, and I'm excited about my new involvement with the Ames planning and scheduling software, “ said Anson. “By bringing 22 years of aviation maintenance experience to the table, I feel that I'll be able to relate to our customers, and I look forward to providing a great service that will ensure a satisfied and successful customer." 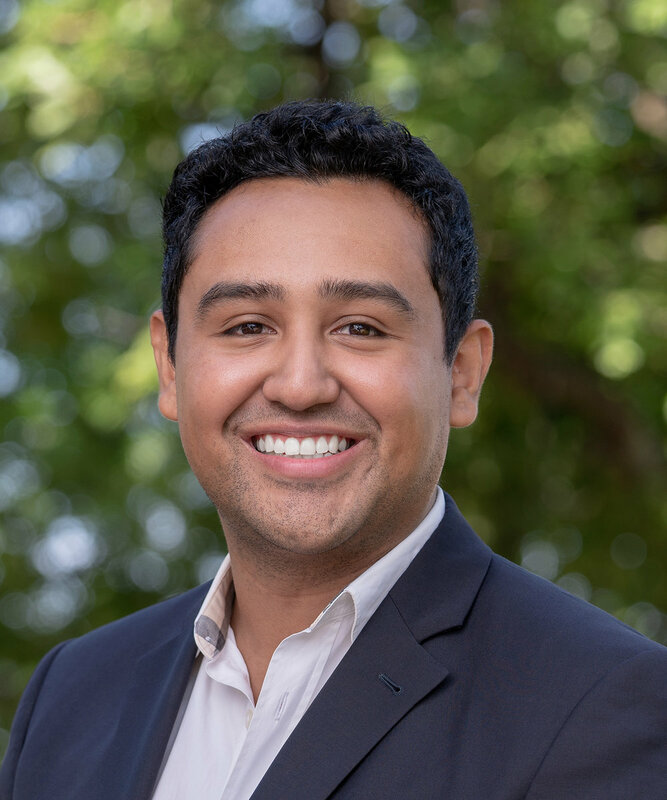 Edgar developed his passion for doing good business at an early age by helping his parents manage and operate their family-owned grocery market. Since 2012, Edgar has devoted himself to the software industry. He has helped many businesses succeed by implementing management software into their day-to-day operations. In addition to his business mindset, Edgar has traveled to 13 countries desiring to learn more about other cultures and observe how they do business. He explored new methods for maintaining better relationships with clients, and plans to share that with his new family at Omega. On bright shiny days, Edgar enjoys spending time in the kitchen with his wife or fixing cars. However, autocross and racing events are some of his favorite things to participate in. “I wanted to join Omega to be part of a project and team that would allow me to help others to be successful at what they do. To plan, organize, visualize, and help them achieve their goals,” said Edgar. Kyle hates clichés but he is the quintessential people person. He learned this growing up in East Texas, and his southern accent just adds to the persona. Although he was looked at sideways by most people he met during his six years in the Army, deploying twice to Iraq as a helicopter mechanic, no amount of war could prepare him for this next sentence... Along the way, he married and had four daughters. 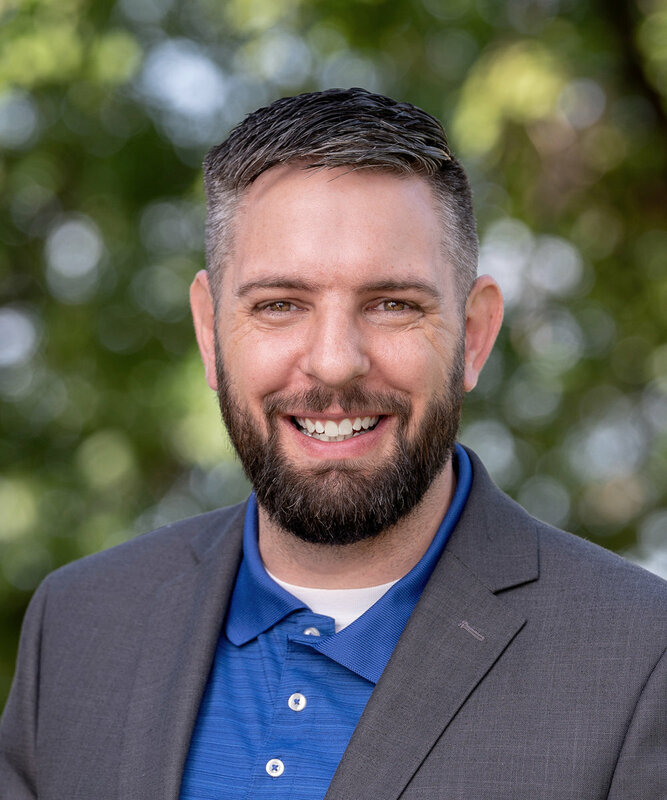 After leaving the Army, Kyle taught at an aviation technical school, worked for an EMS helicopter company as a mechanic, and a charter airline company as the only maintenance planner for over 70 aircraft. He has over three years of experience using the Ames product daily as a customer. The sweater-less Mr. Rogers can be found hitting the gym five to six times a week. Alongside getting his Crossfit on, he is a personal defense instructor, specializing in Krav Maga and Jiu Jitsu. He is a member of the Combat Veterans Motorcycle Association whose motto is "Vets helping Vets".